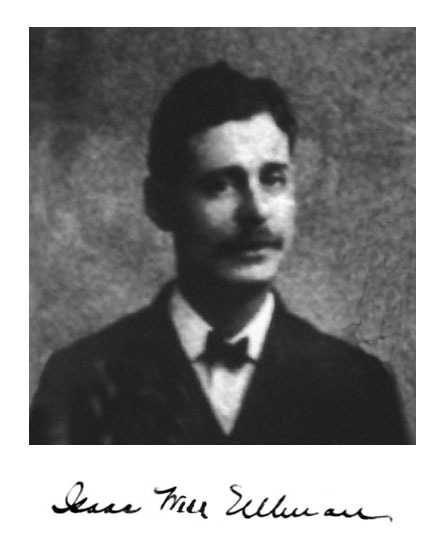 Raymond J. Kelly was born on November 20, 1890 in Brooklyn, NY. His father, Edward Kelly, was born in 1864 in NY. His mother, Sarah Kelly, was born in 1869 in NY. The parents married in 1883 and had six children, Joseph (b.1884), Edward (b.1885), Francis (b.1888), Raymond (b.1890), Harold (b.1892), and Leo (b.1897). The family lived at 869 Jefferson Avenue in Brooklyn. The father was a construction mason. On December 1, 1905 the father, Edward Kelly, died at the age of forty-four in Brooklyn. The 1910 census listed the Kelly family at 252 Prospect Place. The widowed mother, age forty-nine, worked as a dressmaker. The three oldest sons had left home, but Raymond Kelly (age eighteen) worked as a salesman. Harold (age sixteen) worked at a grocery store, and Leo (age ten) attended school. In 1917 Raymond Kelly was a clerk at the U.S. Cigar Company at 451 Fulton Street. On June 5, 1918, during the Great War, Raymond Kelly registered with his draft board and was recorded at the time to be age twenty-seven, tall, slender, with blue eyes and blond hair. He requested exemption to support his widowed mother. He was not selected for military service. In 1920 Raymond Kelly was listed as an auditor at a "Shipping Board." That same year he married Margaret Mary Craco. She was born in 1892 in NYC, and was a high school graduate. They had no children. 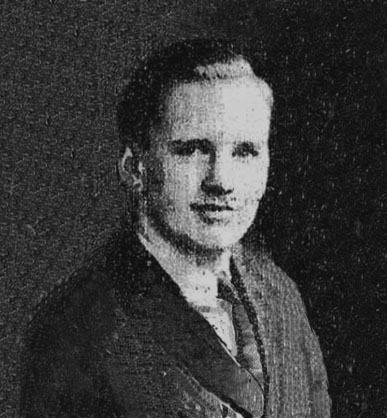 In 1925 Raymond Kelly worked as a stock supervisor at The Pictorial Review, which had come under financial control of Lee Ellmaker, on behalf of ANC. The 1930 census listed Mr. and Mrs. Kelly at 1641 East 46th Street in Brooklyn. His occupation was "Circulation Manager of a publishing company." On April 12, 1931 The New York Times reported the new incorporation of The Archer Press. 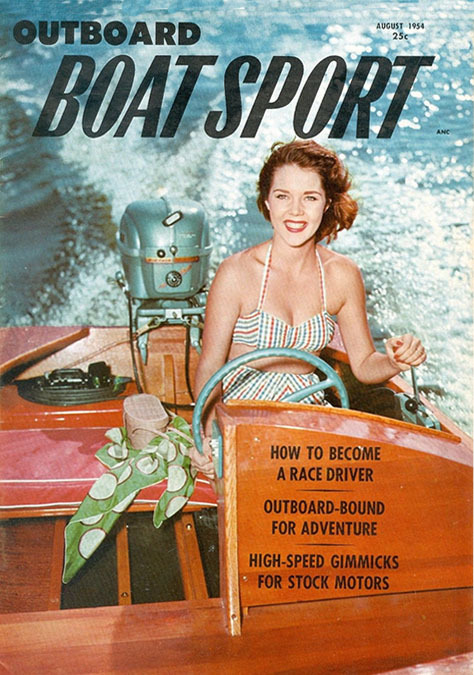 The first publication of The Archer Press was Complete Movie Novel Magazine, whose table of contents listed B. A. MacKinnon as president and H. K. Fly as secretary and treasurer. 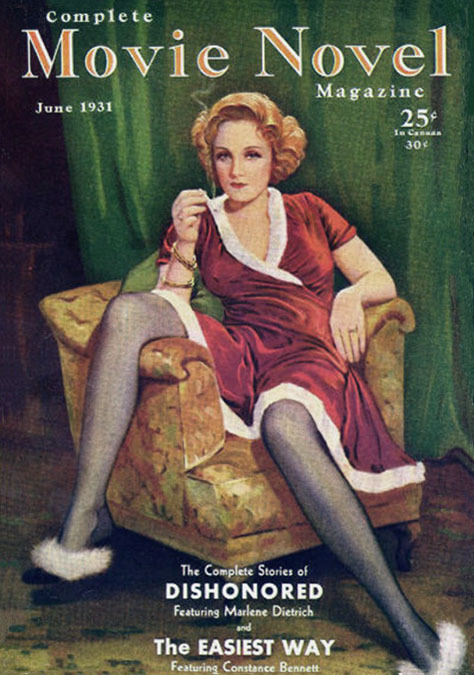 The magazine cover showed Marlene Dietrich. 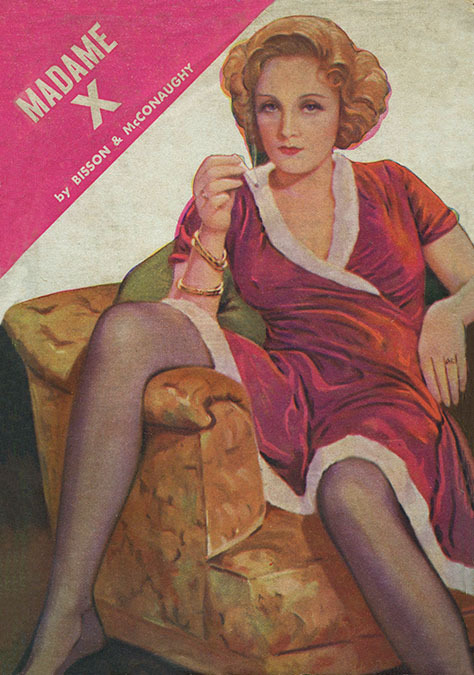 That same year, the same image also appeared on the book cover of "Madame-X" by Alexandrine Bisson from The Archer Press. 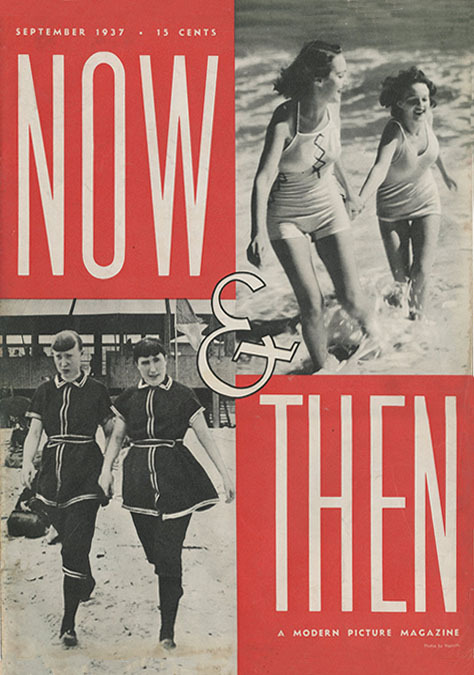 This book was distributed by Triangle Monthly Books, which was owned by Moe L. Annenberg. In October of 1932 Walter Winchell wrote in his column for The Daily Mirror, owned by William Randolph Hearst, "Frederick Gardener is expecting to produce a new magazine entitled Conflict." 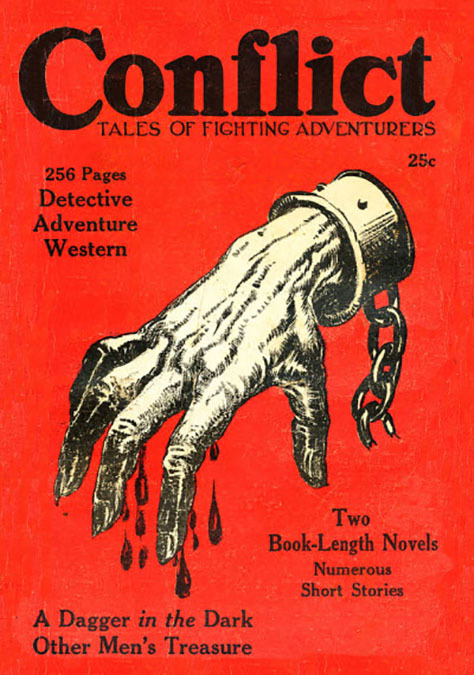 In the Summer of 1933 Centaur Publishing Corporation produced a new pulp magazine, Conflict. 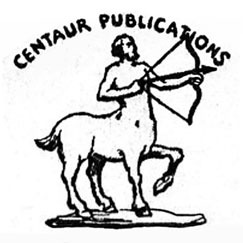 This new company name "Centaur" also refers to the zodiac sign of Sagittarius, "The Archer." The first issue listed the editorial offices at 101 Park Avenue. The advertising was handled by H. D. Cushing of Man Story Magazines, located at 45 West 45th Street. The printing was handled by James A. Falconer of the Phelps Printing Company in the Myrick Building in Springfield, Massachusetts. There were only two issues of Conflict produced in 1933 and another two in 1934. The table of contents confirmed that the editor was Frederick Gardener. 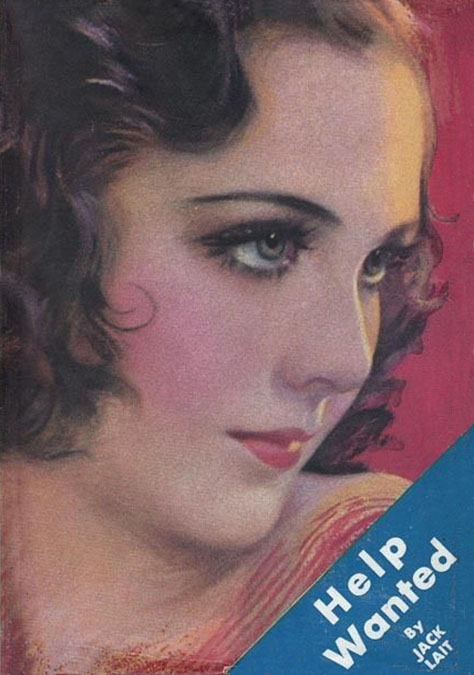 The artists included Harry Parkhurst, and Leo Morey. The authors included Malcolm Wheeler-Nicholson. 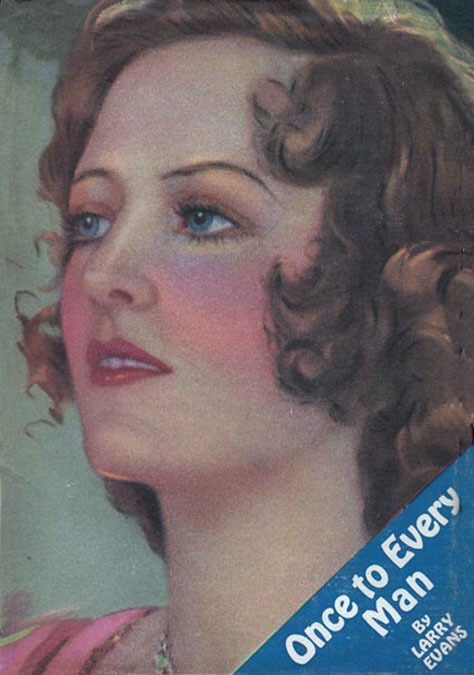 In November or 1934 Writer's Digest reported, "Conflict, which was formerly published by the Centaur Publishing Company is reported to have been added to the string which includes Woman's World and Teck Magazines." 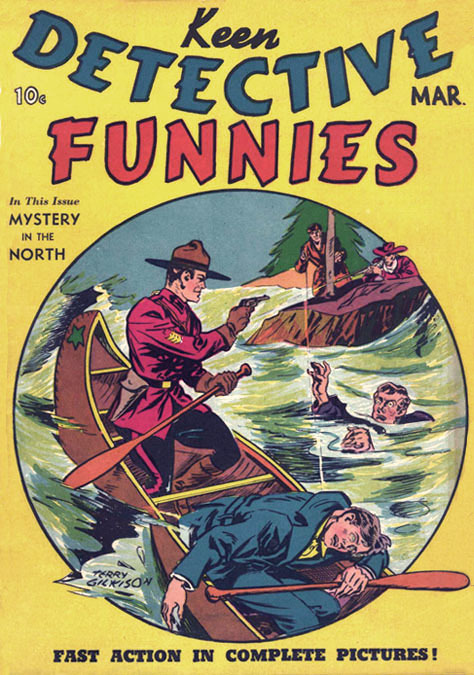 Teck Publications was a subsidiary of Macfadden Publications, which had created and then later dissolved MacKinnon & Fly. The General Manager of Teck was Lee Ellmaker. "Frederick Gardener is again editor. He is also editing Complete Detective Novel magazine and Wild West Stories & Complete Novel Magazine. This group also includes Amazing Stories. The address for the entire group is 461 Eighth Avenue." 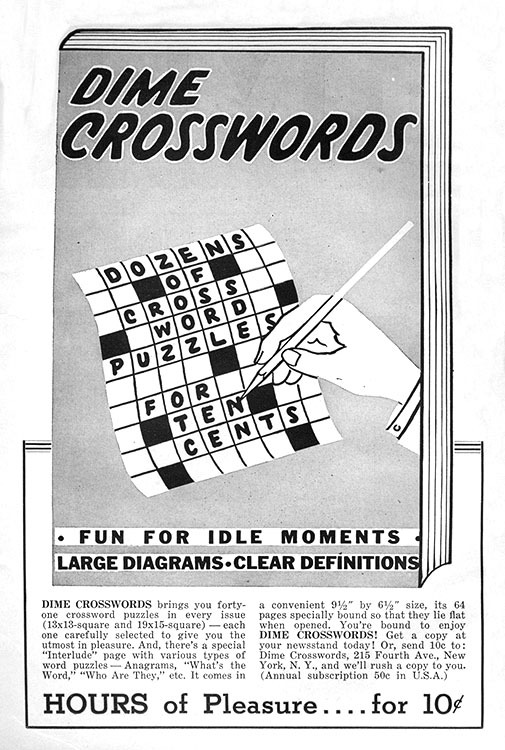 The December 1934 issue of Writer's Review reported, "There seems to be a bit of confusion regarding Teck Publications, but here is the real lowdown. 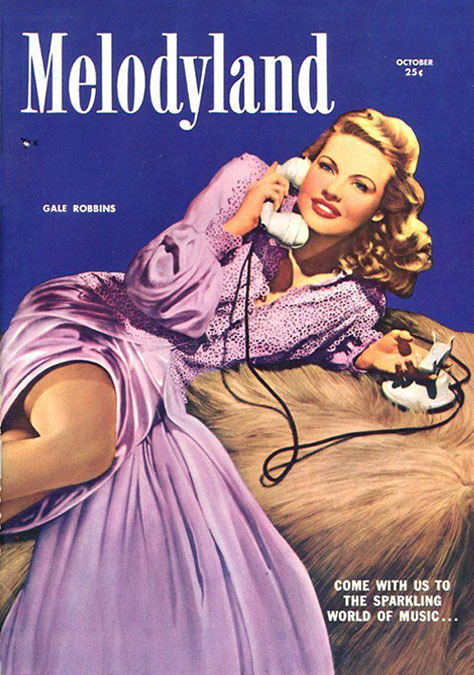 The company publishes Radio News, Amazing Stories, Amazing Stories Quarterly, and Wild West & Complete Novel Magazine. 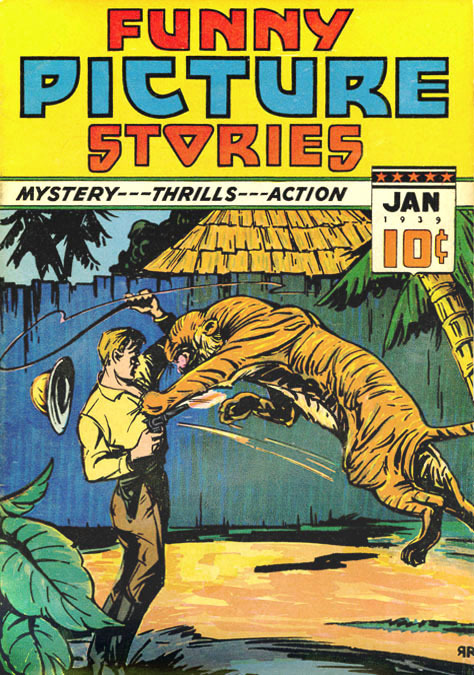 Teck never owned Conflict, despite several reports to that effect in various writers' magazines. Conflict was the personal property of Joe Hardie, who happened to be employed in the circulation department of the news company affiliated with Teck. Frederick Gardener edited Conflict for Joe Hardie on the side. When he went with Teck he continued to handle Hardie's book. Gardener is now editing only Wild West & Complete Novel Magazine, as Conflict has folded." This explains why Joseph Johns Hardie had been listed in the 1930 census as a "publisher of magazines" for a "publishing house." 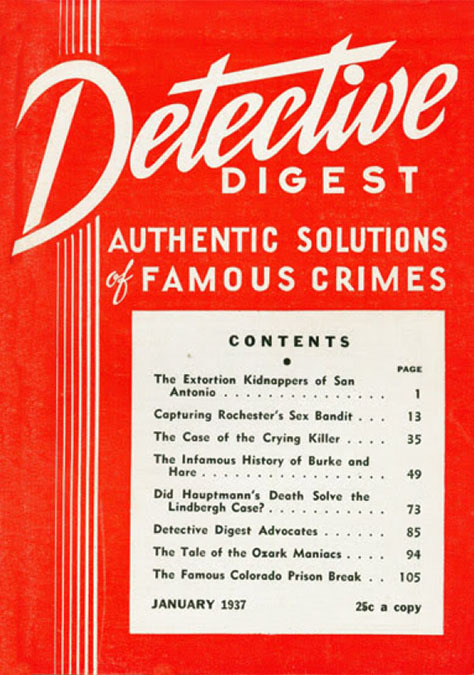 On November 20, 1936 Harle Publications produced their first publication, Detective Digest. 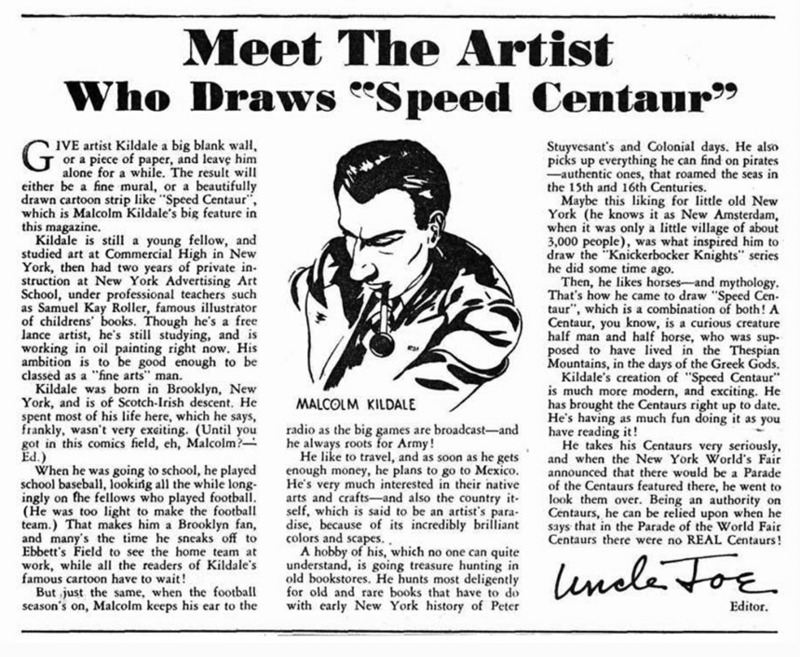 In March of 1938 Joseph Hardie and Raymond Kelly produced Centaur Comics at 461 Eighth Avenue. 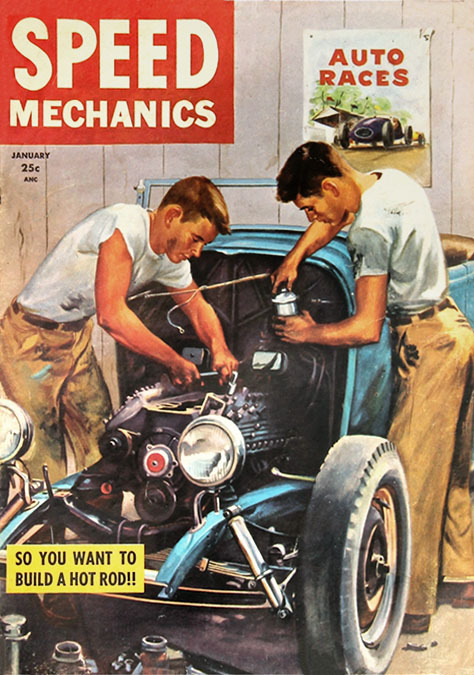 They began with two comic titles from Cook & Mahon, Funny Pages and Funny Picture Stories. 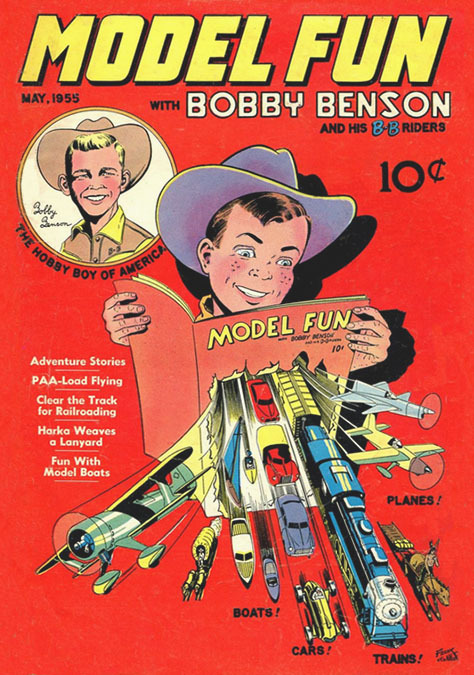 They also added two titles from Harry A. Chesler, Star Comics and Star Ranger Funnies. Over the previous year, all four of these titles had been published by Ultem Publications, which was owned by Isaac W. Ullman and Frank Z. Temerson. 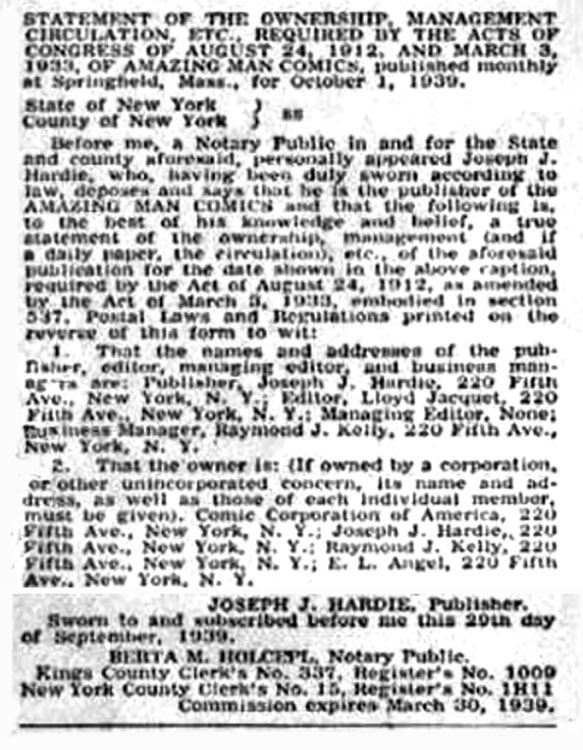 A statement of ownership in Funny Picture Stories, dated September 29, 1938, listed the publisher as Joseph J. Hardie, the editor as Lloyd Jacquet, and the business manager as Raymond J. Kelly. The owners were listed as Centaur Publications, Harle Publications, Raymond J. Kelly, and Samuel J. Fried, who was Warren Angel's lawyer. The notary public was Bertha M. Holcepl. The 1940 census listed Raymond Kelly as a "self-employed publisher." That same census listed Joseph Hardie as a "publisher of magazines." 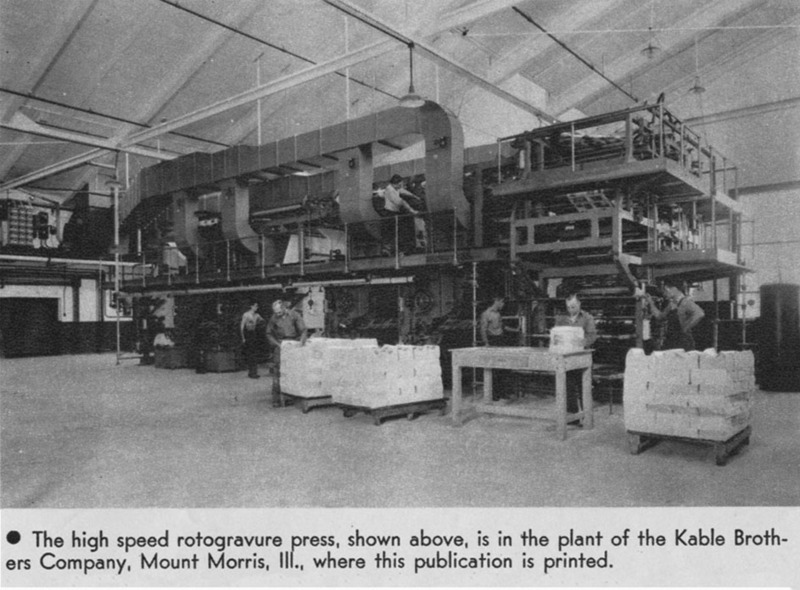 In 1940 Joseph Hardie and Raymond Kelly formed H-K Publications at 215 Fourth Avenue. 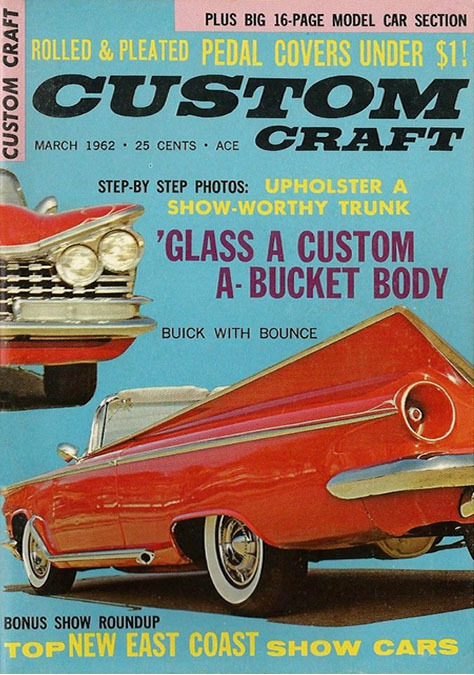 They produced Cross-Words & Contest News, Band Leaders Magazine, Smiles, Yoo-Hoo, Mirth, Current Astrology, Sermons In Brief, and the pulp magazine Comet, which was edited by Orlin Tremaine. The artists were Frank R. Paul, Leo Morey, Jack Binder, Michael Anthony Mirando (October 7, 1918 - December 6, 1995), and John Forte. The advertising was handled by Ace Fiction Group. 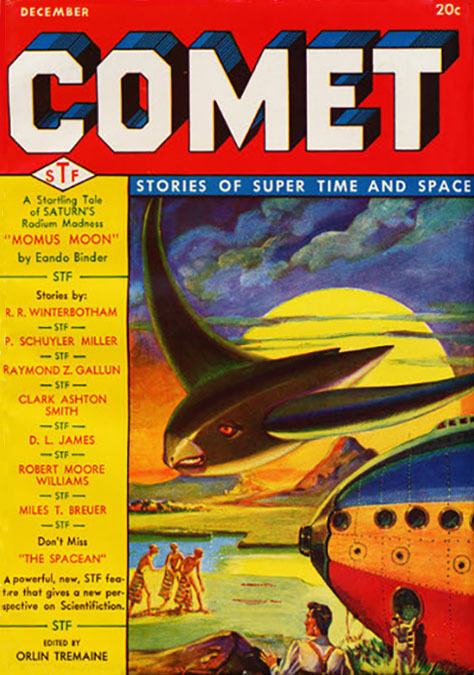 H-K also produced two new comic books, Stars and Stripes and World Famous Heroes Magazine, the back pages of which included ads for Comet and other H-K Publications. 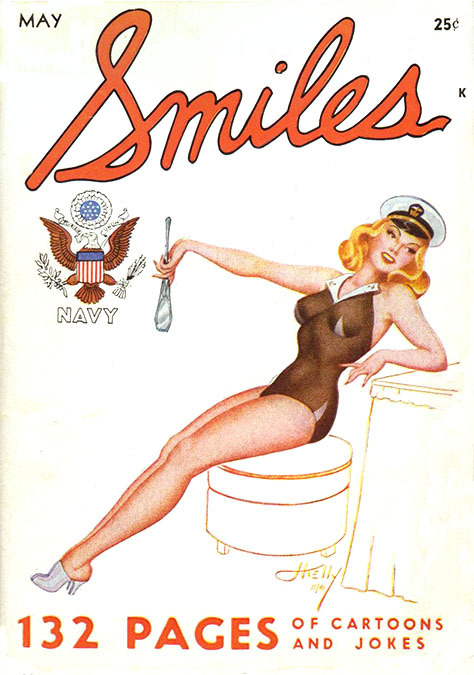 The September 1941 NYC Business Directory listed four companies at the same address, with the same telephone number - Centaur Publications, Comic Corporation of America, Harle Publications, and Sermons in Brief Publications. In 1941 Raymond J. Kelly and his wife left Brooklyn and moved to Central Valley, NY. On April 25, 1942 Raymond Kelly registered with the selective service, as required by law. He was recorded at the time to be age fifty-one, five-six, 170 pounds, with blue eyes, blonde hair, and a light complexion. He did not serve in the military during WWII. 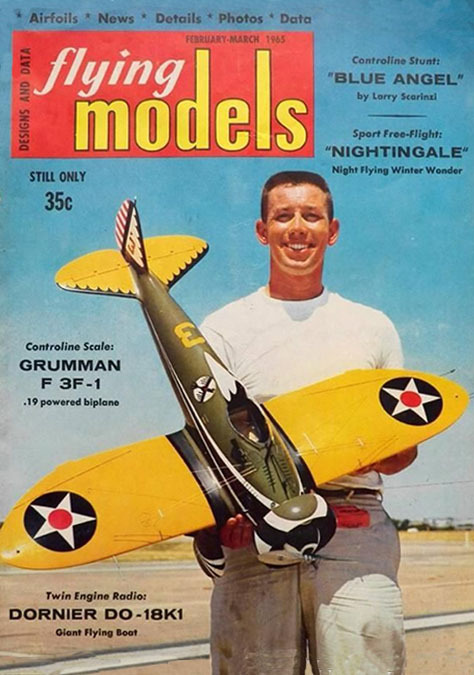 On March 7, 1947 Raymond Kelly was a passenger on Trans Canada Airlines from LaGuardia Airport in NYC to Toronto, Canada, where he most likely arranged export of his various magazines. In 1948 Rajo Publications was formed. The company name " Rajo" is composed of the first syllables of the first names of Raymond Kelly and Joseph Hardie. Raymond J. Kelly died at the age of seventy-three in Central Valley, NY, on Ocotber 19, 1964.